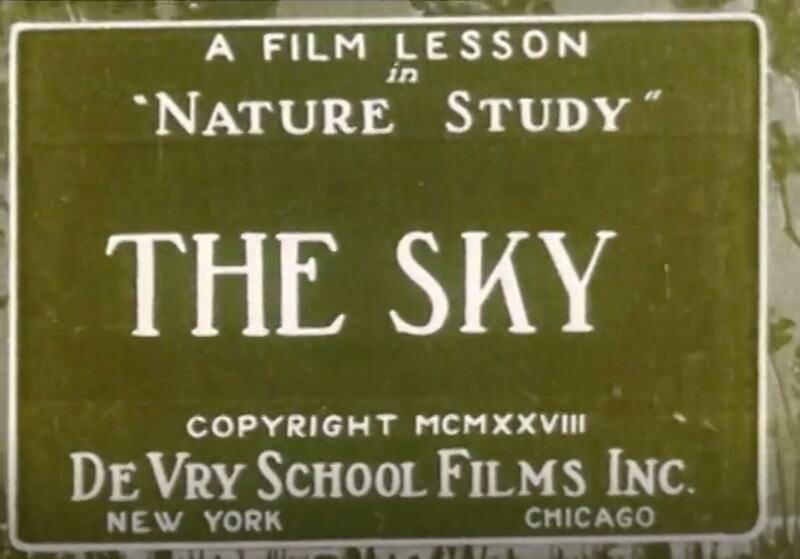 The simple question is “what do you see through your window during the night?” It serves as the driving force for a silent film from 1928, A Film Lesson in ‘Nature Study’: The Sky. The film reminds us of the importance of perspective and simplicity, in other words, the act of recovering our astonishment. 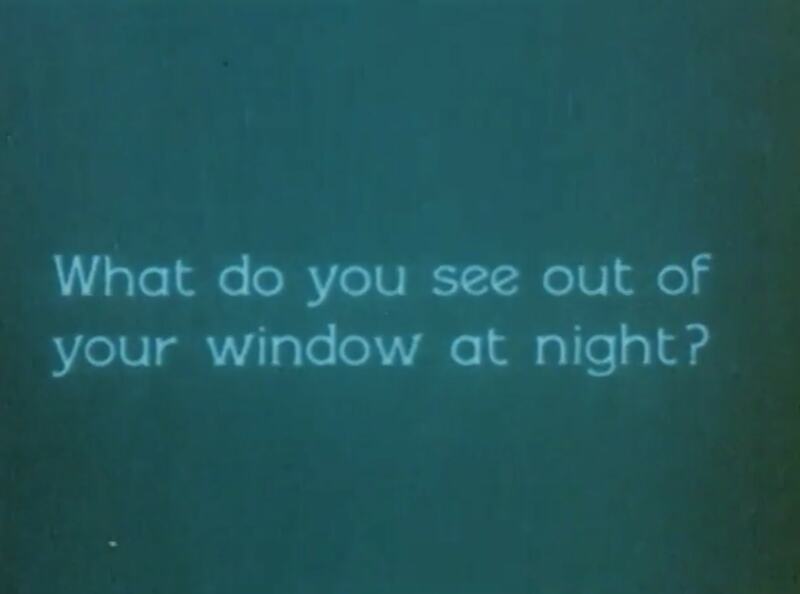 Each of us knows a different landscape from the night sky when observing the night through our windows. At a time like our own, when entertainment has become a kind of religion, we can recover a child’s sense of magic in feeling ourselves a part of something bigger through the simple act of using our eyes, (or the small telescope which can be built at home according to the film), and contemplating. But what do we observe in the midst of those distant shining stars which stopped shining even millions of years ago? The ancients laid out maps based on their imaginations: constellations are nothing but imaginary charts through which the stories of gods and heroes were told. Scientific advances have improved our capacity for observation in a very short time. This is despite the fact that the moon, the sun, and the other stars have changed very little in the meantime. Celestial bodies are as far away as ever, but thanks to our capacity for observation, we can focus on the here and now, with this simple exercise.